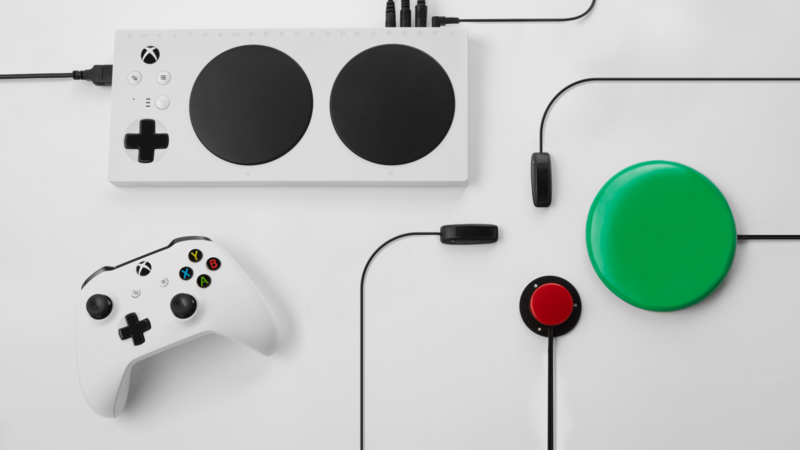 Gaming giants Microsoft have unveiled a new adaptive controller designed to work with both their Xbox One console and Windows 10. The controller is recognised as a standard controller by devices, meaning it is compatible with every game on both systems. The highly programmable controller can be further adapted in many ways: it can be used in combination with the standard Xbox gamepad, with a thumb joystick, or with pedals and buttons for those who may wish to use parts of their body other than their hands to game. It also features two large, programmable buttons, and a rechargeable lithium-ion battery. Standard 3.5mm jacks on the back of the device and USB ports on the sides relate to different aspects of the standard controller (such as the buttons or bumpers), and allows additional devices to be plugged in to control them. 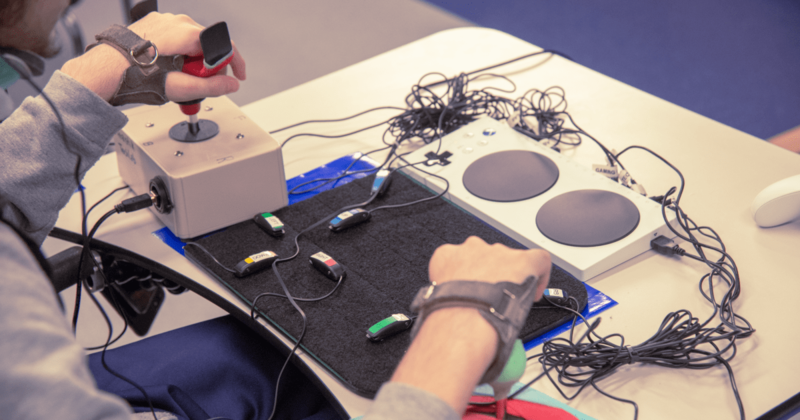 Microsoft were inspired to create the controller by disabled gamers’ reaction to their Elite controller, which featured a number of additional buttons and triggers which were completely programmable from the device, reported Polygon. The Elite controller was originally designed for professional gamers to enable smooth, quick gaming, but disabled gamers loved the controller’s customisable features, which allowed them to better game to their needs. The controller will be available later this year, and retail for £74.99.